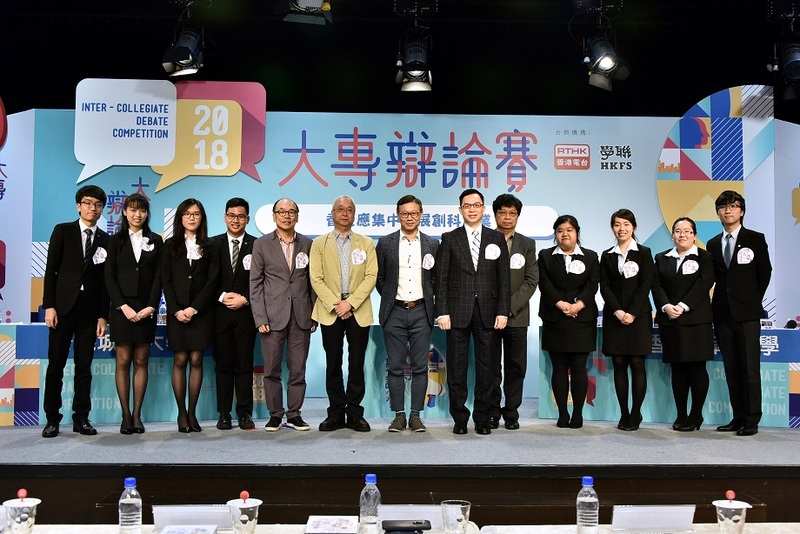 Mr Philip Wong, our Partner and Head of Commercial Department, attended the RTHK’s Inter-Collegiate Debate Competition 2018 Semi-Final on 22 April 2018 as one of the panel judges in the capacity as the Chairman of the Community Relations Committee of the Law Society of Hong Kong. 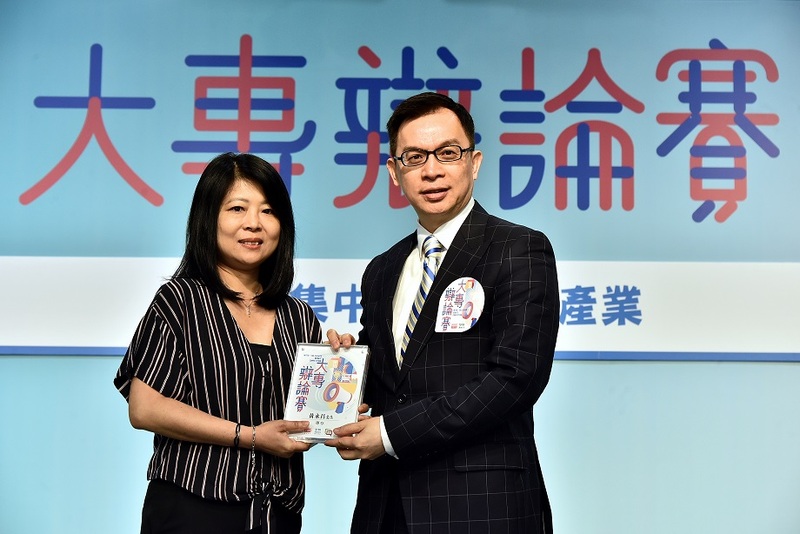 The other four panel judges included (amongst others) Mr Cheung Kwok Kwan, JP (Member of Legislative Council) and Mr Wong Chun Nam, BBS, JP (Chairman of the Chief Executive’s Award for Teaching Excellence Steering Committee). 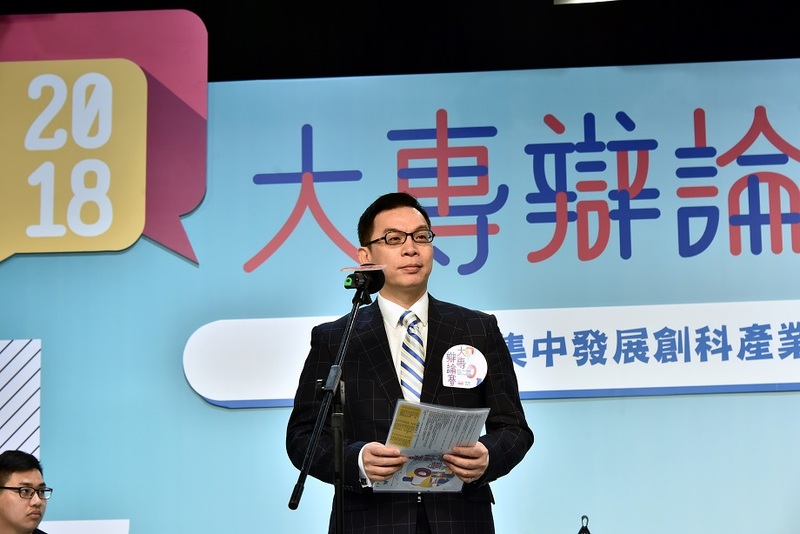 The motion on that day was whether Hong Kong should focus on developing the creative industry, and the contestants were students from the City University of Hong Kong and the Education University of Hong Kong. It was a highly professional debate and each participating student had a very outstanding performance in the competition.